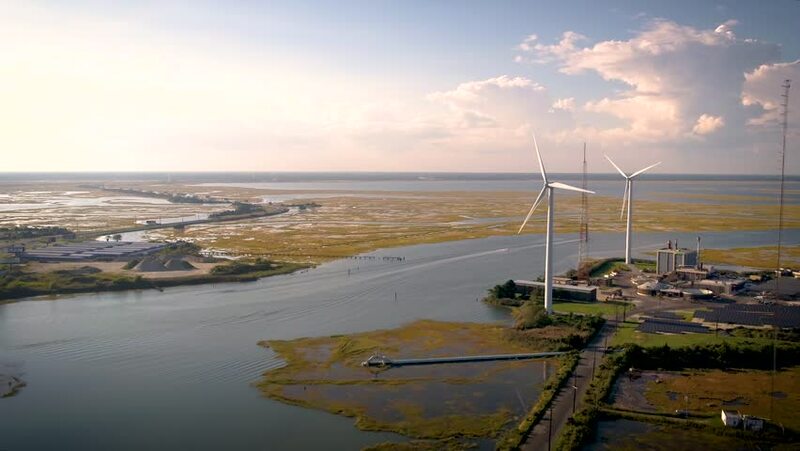 Atlantic City, New Jersey wind turbines pull back during golden hour. 4k00:46Chiba,Japan - September29:Air shot of wind power generator in Choshi city. Choshi city is known for having a lot of wind power generator.